Singapore premiere films, award-winning movies, exhibition, workshops, topical talks and more, catch it all at Alliance Française for the Francophonie Festival 2019! The Francophonie Festival organised by Alliance Française, the Embassies of France, Belgium, Switzerland, the High Commission of Canada and the Lycée Français de Singapour, will be held from 11 to 30 March at Alliance Française and various other venues across the island. 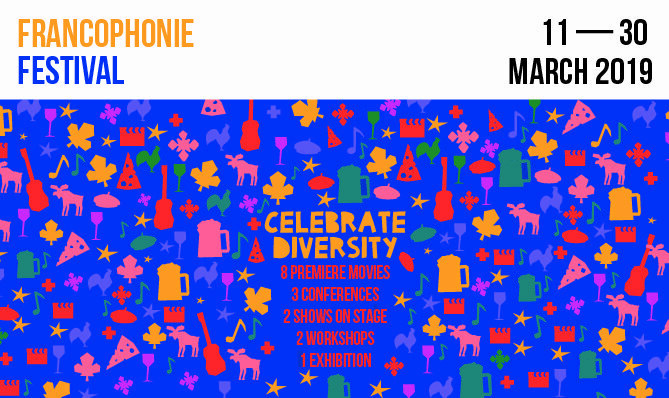 The new edition of the Francophonie Festival is proud to continue the promotion of intercultural dialogue and celebrate the diversity of the French language and the francophone diversity around the world, through a series of exciting cultural events. La Francophonie is the ensemble of nearly 300 million people across five continents, a great area of solidarity where humanism, peace, democracy and cultural and linguistic diversity are the main values. Hossan Leong, Actor and Chevalier de l’Ordre des Arts et des Lettres will be this year Festival Ambassador. 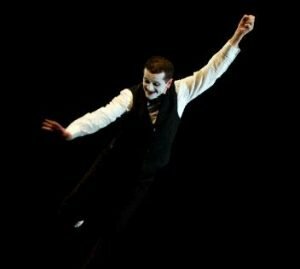 This year the Festival is bringing promising productions and talents as well as established artists of francophone countries contributing to the unique and vibrant local cultural scene. The latest hit of French Cinema “Sauver ou Périr” (“Trough the fire“) by Frédéric Tellier with Pierre Niney & Anais Demoustier, will open the francophone film series and take you through the life of Franck, a young firefighter who must rebuild his life after a devastating fire which leave him completely burned outside and inside. The Little Prince’s fans will rediscover their favourite book with the documentary “L’invisible essence : Le Petit Prince” (“Invisible Essence: The Little Prince“) in the presence of Charles Officer, director of the documentary and Dr. Claude Garrandès, President of Association Arrimage, which published “The Little Prince” tactile art book with drawings in relief and text in Braille. 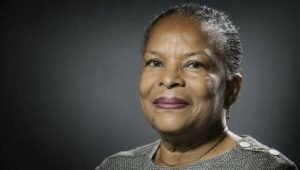 The prominent politician and author Christiane Taubira will exchange with the public during a conference held at Alliance Française. On the 23rd of March, the education fair “Study in France” will take place at Suntec Convention & Exhibition Centre and the Francophonie Day will be in full swing at Alliance Française.